Discover our little black book of private homes & tailored experiences in Brazil, France and Portugal today. 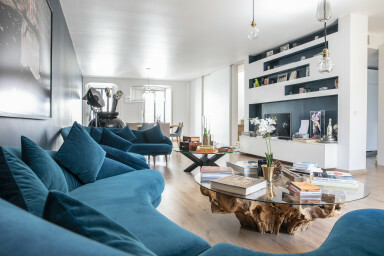 An art collector's light-filled home with private swimming pool & garden in the heart of Lisbon. Exclusive luxury vacation rentals in some of the world’s most captivating cities to cast-away beaches and sprawling ski chalets. We give you the keys to a collection of the world’s hippest and loveliest private homes available to rent in such locations as Brazil, France and Portugal. Because we’ve fallen in love with them ourselves. Seamless service, handpicked luxury homes & a truly intimate knowledge of our destinations - we are travel match-makers. With a private portfolio of 'offline' properties too, we have exclusive access to the most incredible homes across the globe. 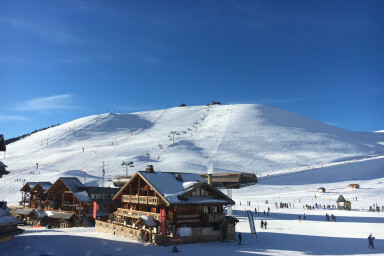 Famous as the sunniest ski resort in France, Alpe d'Huez combines a laid-back, yet lively atmosphere with a ski area where you can adventure for days. 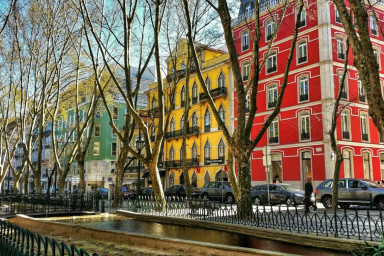 Lisbon’s original neighborhood of the Arts, it’s in chic Chiado where the capital’s leading writers, painters and musicians have met for centuries, sipping coffee in historic squares like Praça dos Camões or performing in cultural venues like the São Carlos Opera House. 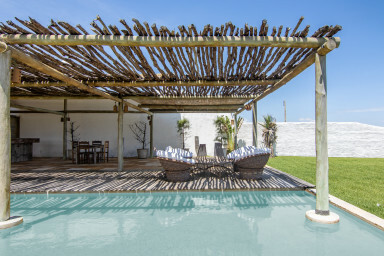 Oft referred to as the Jose Ignacio of Europe, expect the same blazing sunsets from the dunes, the same laid-back dress code of woven sweaters and espadrilles, the same unbridled passion for the purity of the natural surroundings. The institution of “Lapa” as a neighborhood is so since 1770. 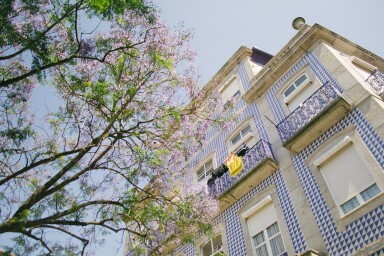 More than two centuries later it is there that are located most of the Embassies of other countries in Portugal, China, Ireland, Holland, United Kingdom and Sweden are some of them. 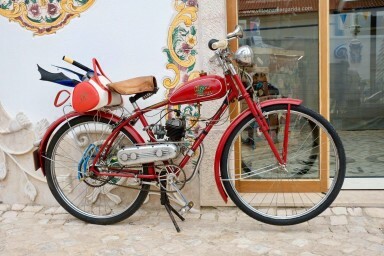 In that district you have the feeling of being in an ancient Lisbon, where there is time for everything. 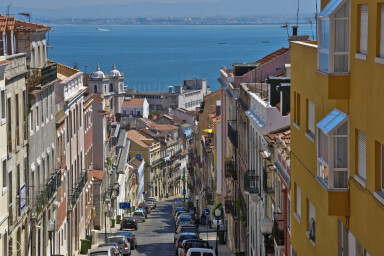 From ‘the next San Francisco’, to ‘Berlin-on-sea’, Lisbon is not short on comparisons when it comes to defining what makes the Portuguese capital so captivating. Yet spend time here, and you’ll soon see that nothing, really, compares. 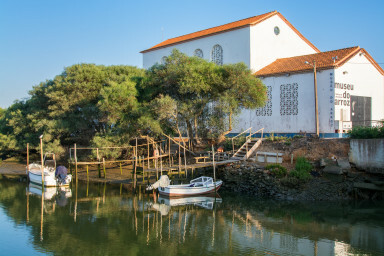 Pena is a family neighbourhood, home to the Italian Embassy, German Embassy, grassy parks and ponds… and the birthplace of Amália Rodrigues. 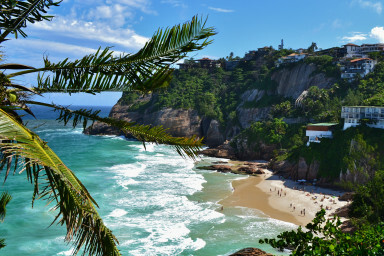 Sandwiched between the Rio’s iconic monolithic mountain Dois Irmãoes and the equally ancient rock of Pedra da Gavea is the glossy neighbourhood of São Conrado. An intimate, highly curated selection of homes as unique as the owners themselves, delivered to you in pristine condition by clued-in locals, passionate about service and connecting you with the best of their beat. We are the matchmakers, making star-gazing and trailblazing part of your daily routine, rooted in the most inviting of nests to return to. 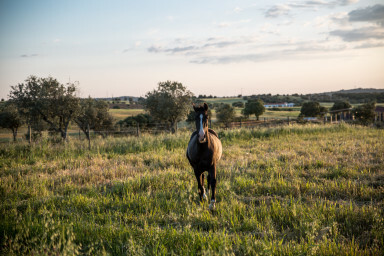 Whether you seek romance or epic family gatherings, friendly get-togethers, celebrations, cultural journeys or eco-friendly trips into pure nature - we can make the magic happen.